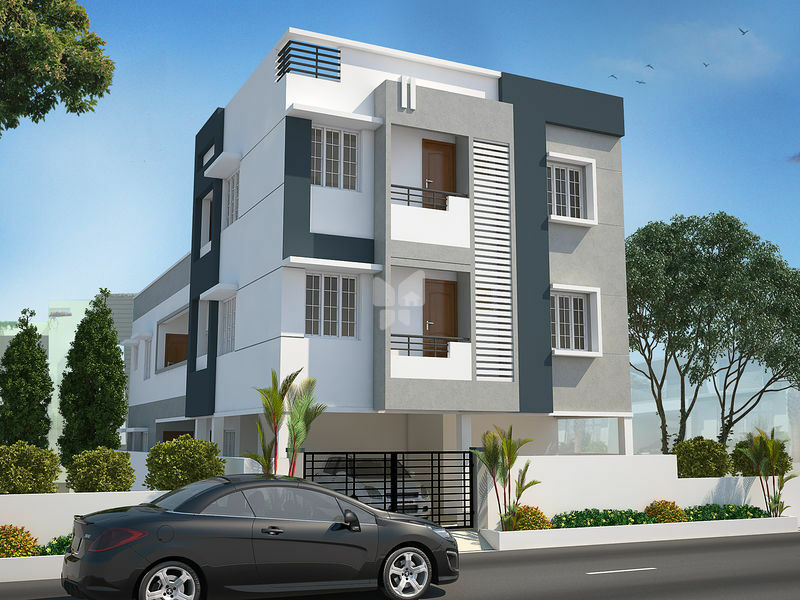 How Far is Udayam Villas and Apartments? A community of affordable villas, villa plots & apartments within an 8 acre gated layout approved by the CMDA. The community boasts of excellent infrastructure with well developed black top roads, avenue trees and Parks. Most importantly it is located on the main road to pattabiram via the melapakkam village. It is a stone’s throw away from kamarajar Nagar in avadi and pattabiram as one can reach these happening locations within a span of ten minutes. 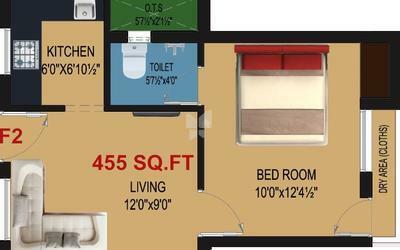 Udayam offers one a chance to own an apartment at an unbelievable price starting 12.73 lacs. Further, one can get to own an independent villa at just Rs. 23 Lacs .Villa plots are also available for the discerning few who aspire to own their own private space. Standard 3 phase Electricity provisions, ISI branded concealed copper wiring.GM switches or equivalent. 25 amps plug & socket provision for the A/C point only for the Master Bedroom. Standard electrical points will be provided for fans, lights, A/C units, Geycer points, washing machine, Mixie & Grinders.